A fairly big part of customer complaints management lies in recognizing the types of complaints – this in turn allows for some pro-active measures to be taken to help reduce the frequency of complaints. There are many reasons that a customer may feel hard done by when dealing with a business. Some may be unhappy with the quality of a product. Others may be upset with complaint handling procedures or policies that are in place. Some could have issues with the way that your employees interact. Whatever the issue however, one thing is evident – with enough time, you can begin to see a pattern in the types of customers who make complaints. 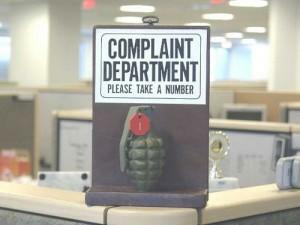 Customer Complaints Management 101 – Who is Making the Complaints? A customer who has never had any issues before suddenly lodges a complaint. This type should be taken seriously, and a reaction should be given immediately. You may not even know who they are, and they have not had reason to complain before – this means that they have felt that they had no choice but to draw your attention to an issue. Respond promptly by solving the problem and communicating properly. Let them know that you are willing to make things right, so that they don’t become a former customer after their one and only complaint. Another type however is the person who complains about everything and anything, all the time. They are not happy with anything – the products, the service, the company and even you as a manager or business owner are all fair game. With that said; this customer prefers to stick around in order to make their feelings heard rather than move their business elsewhere. Even so, a calm, quick response is the best way forward. At the very least, you will be showing enough good faith that proves you are willing to try to keep your customers happy at all times. 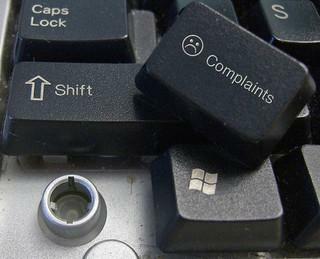 A complaint from one of your best customers is something straight out of a customer complaints management nightmare. No-one wants bad feelings with a preferred customer. If this happens, you will need to drop everything and do whatever you can to fix things, quickly and properly. There are few things worse than losing valuable customers – don’t make the mistake of assuming you can handle things later once they have “calmed down”. Act promptly, and you will gain even more loyalty. Act slowly, and you will lose business. Then there is the internet addict – the blogger who loves taking to their website or social media page with photos, long statuses and even video if they can. These customers are much like the media in a sense, only they do not have to worry about abiding by any media regulations. They can say whatever they want on their blogs… if they have reason to be unhappy with your company, this is never good for you. Respond quickly – even just to let them know that you are working to resolve their issue. You should also be sure to keep things transparent rather than trying to avoid publicity at all costs. Better an honest reply on their blog or a Facebook post then a sneaky attempt to ‘silence’ their complaint. Last but not least, there is the customer who wants to let the world (and every TV network and radio station around) know about the wrongdoing they have been subjected to. Often, this person could also be a Serial Complainer too – they tend to have a lot of grievances, and they tend to want them to be aired as publicly as possible. They will cc major Twitter and Facebook accounts, or even talk to radio channels if they have a chance. 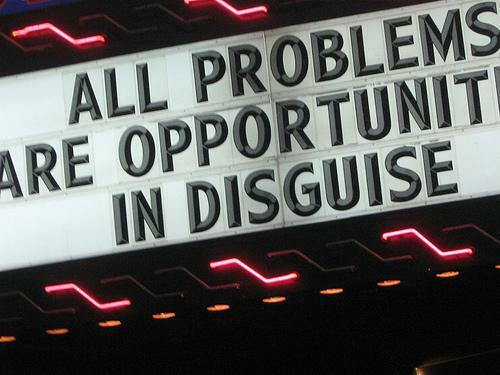 Don’t dismiss this as just another noisy problem-maker though – things can and do go viral for all the wrong reasons. Treat their complaint like any other, deal with it quickly and properly, and don’t give them any further ‘bait’ to make things more troublesome. 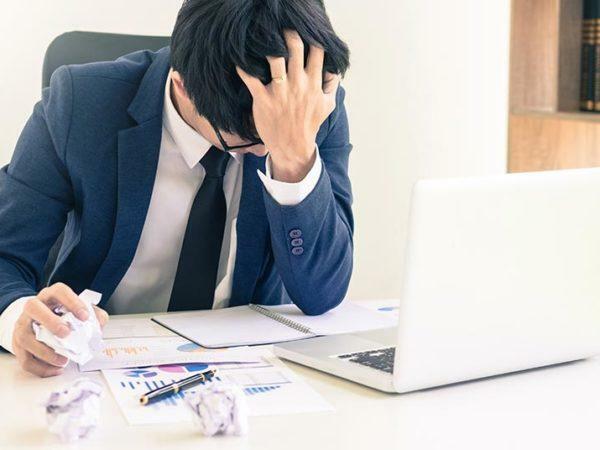 Now that you know a bit more about typical complainer types, you may be able to fine-tune your customer complaints management strategies a bit more carefully to meet the needs of each of these types.